Steve Jackson Games is bringing back another classic. 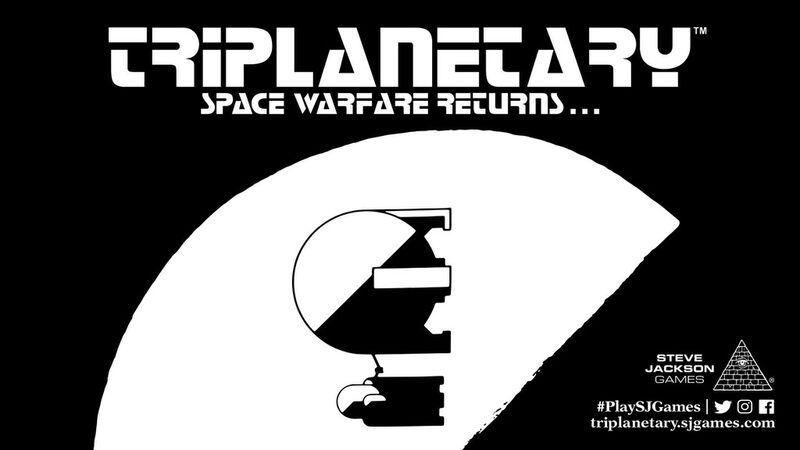 For you old-time gamers out there, you might've had a copy of Triplanetary. It originally came out in 1973. The ship-to-ship combat game has been played by millions, and it's looking to get an update, as Steve's launched a Kickstarter for a new version of it. The rules are still as you remember, but the scenarios have all been gathered together. Plus, there's new campaign rules. The Kickstarter is getting close to 3/4 funded with still 30 days left to go.